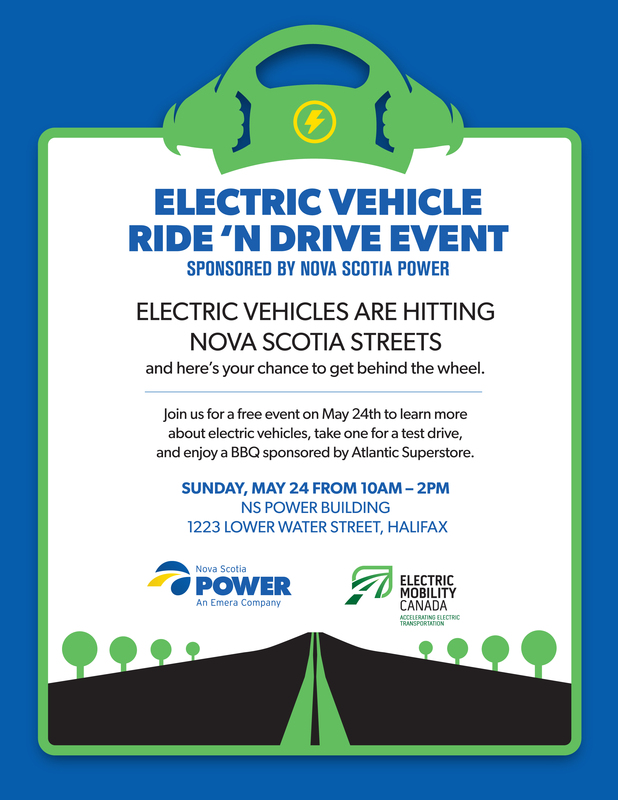 EVs are hitting the streets of Nova Scotia on May 24! Our always popular Ride N Drive is back this year! 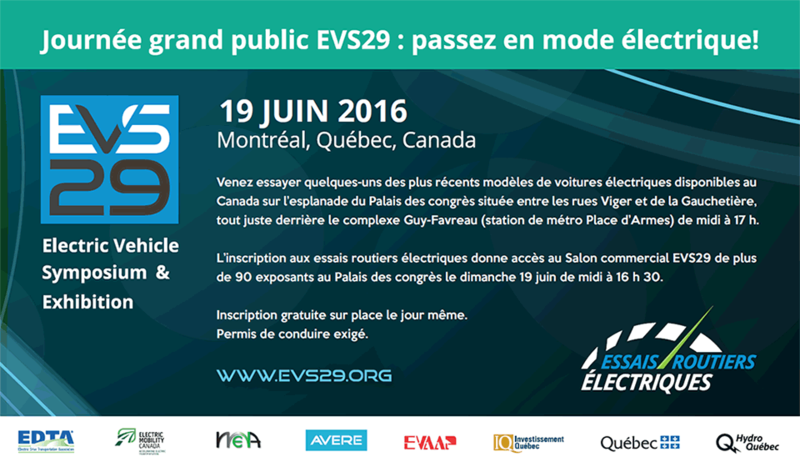 Organized one day prior our EV2015VÉ Conference and Trade Show, the event will be held in downtown Halifax. 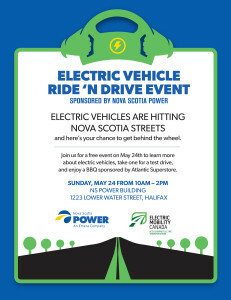 Come view and test various models of electric cars at our annual Ride N Drive! Many automobile manufacturers will be on site with their latest models on display.